I hope you're not still holding on to the possibility that we'll get our PS+ version of Driveclub any time soon. I know every time Sony announces the new docket of Instant Game Collection titles without the racer in the list, fans on those sites get vocally upset. 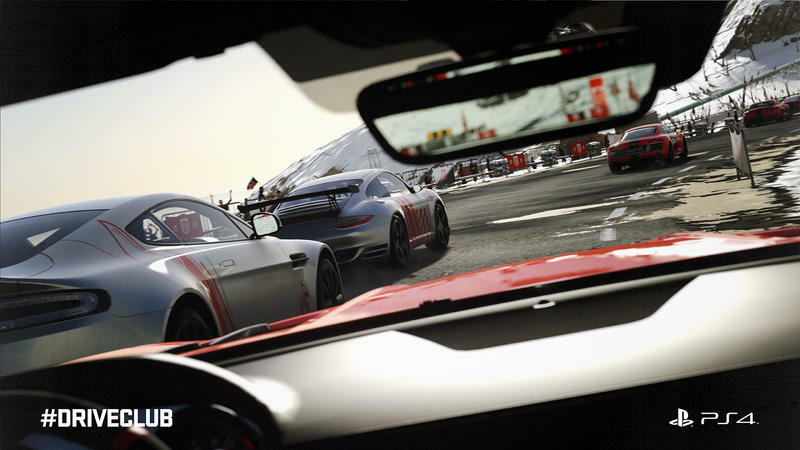 We're still a ways away from our free Driveclub. It turns out that version still has a lot of development that needs doing. When asked about the availability of the PS+ Edition of Driveclub, here's how Evolution Studios responded. The responses to that tweet were pretty aggressive, as you'd imagine. Evolution's problem is that it announced the PS+ Edition of Driveclub so early on and then failed to deliver it anywhere near the game's release. Gamers are frustrated, and this is another case of missed releases, bad bugs and, more or less, broken promises that we all felt at the tail-end of 2014. This past holiday was rough for game's and their stability, and Driveclub was one of many titles at the center of all that. From what I've been hearing lately, though, the game has turned into a beautiful and fun racing experience. It's a shame that it wasn't stable at the start, because Evolution have lost a lot of face between then and now.